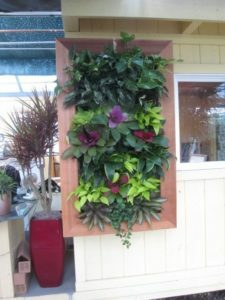 Imagine Plant Design is a certified green living wall installer and service provider, serving Sacramento area in California. Green walls have many benefits to the indoor and outdoor living spaces in residential and commercial areas. Living walls, sometimes referred as vertical gardens, are a collection of plants mounted on the walls. 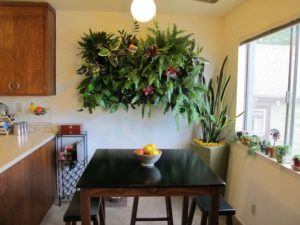 We provide all aspects of vertical green wall system in Sacramento including indoor and outdoor living wall plants. 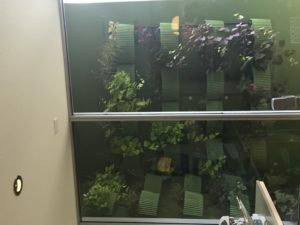 Imagine Plant Design uses state of the art systems to deliver the highest quality of living walls in your office or home. 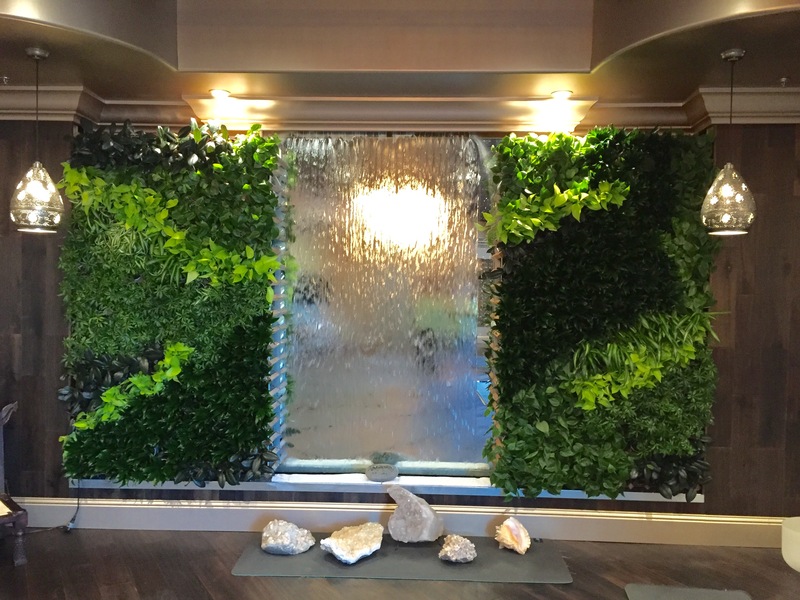 Our expert team will be working with you from the design to installation of your vertical green wall system to ensure that your expectations are exceeded.